To the right of the port is the mount of A Plancha. 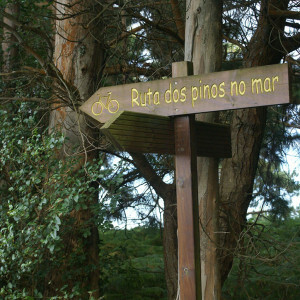 The chapel of As Neves or Santo Antón is nearly at its summit, which is the starting point of the Os Pinos no mar route, a trail especially prepared for bicycles, which is very popular among amateurs due to its characteristics and beauty. 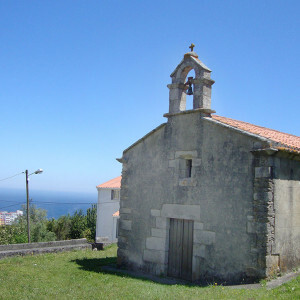 The trail runs for about 30 kilometres along the west coast of Malpica to the beach of As Torradas passing through the picturesque A Ribeira Mills, which are located right on the edge of the sea (in the parish of Ardeleiro). 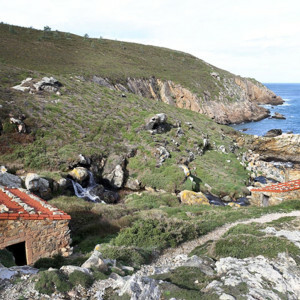 Very close to the mills you will see a stone cross that recalls the tragic sinking of the fishing boat from Malpica “Os Tonechos” in 1991 in which its 9 crew members died, several of whom belonged to the same family. 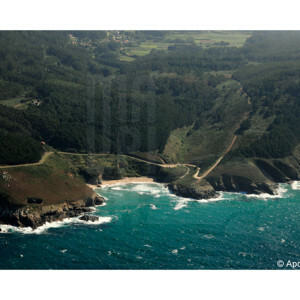 From that point you will pass through the villages of Loroxo and O Ceán, before arriving at As Torradas, the end point within the boundaries of the municipality of Malpica. 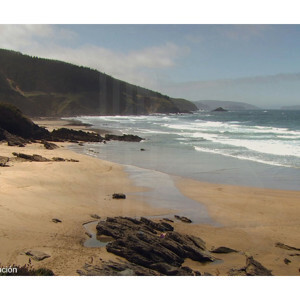 You can continue the route until Santa Marina (already in the municipality of Carballo), close to the beautiful beach of Razo.